Whether you're the biggest or newest manufacturing, warehousing, shipping or logistics company, NORD provides drive solutions to keep you running. 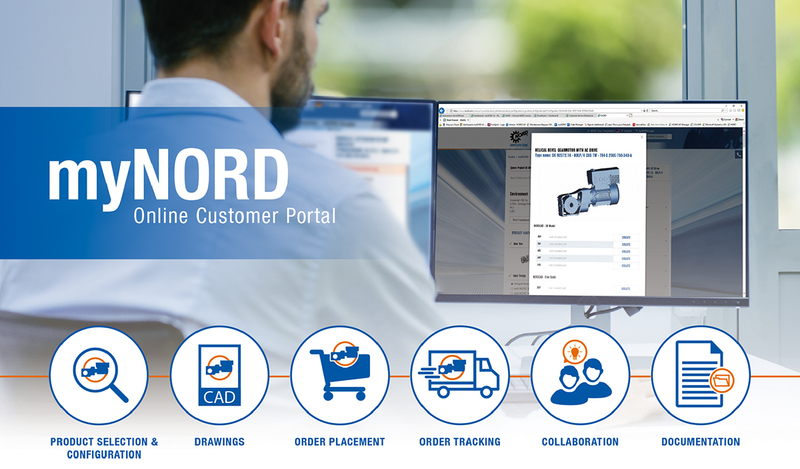 NORD offers customizable solutions with modular components to increase your ROI. These include multiple gear, motor and VFD drive units, performance ranges, input configurations and mounting options. NEED IT NOW? We also promise the industry's best customer service and shortest lead times. Nearly 70% of all orders ship in 2 weeks. We'll keep you running with 7am-7pm customer support, online configurations, order tracking, and even 24-hour emergency support.